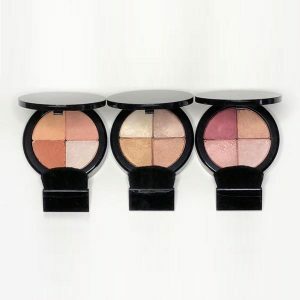 3 Stunning Shades for cheeks, eyes and body to give colour, warmth and glow to your skin. The Best You at Any Age. 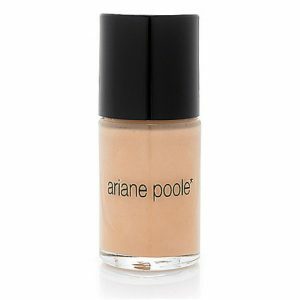 Ariane's Ultimate Face Tint is a favourite with many of our customers - find out why here! 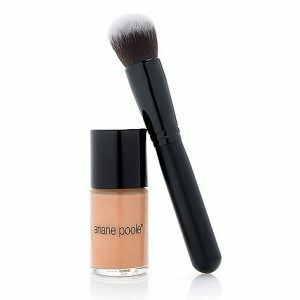 Ariane’s mission is to de-mystify makeup, helping women look great at any age. The Power of Positive Ageing! Plus be the first to know about special offers and new products! Join our mailing list now.